Lecturers from Pivotal Software, RedHat, Accenture, Chef, Meduza, etc. will speak at the conference. 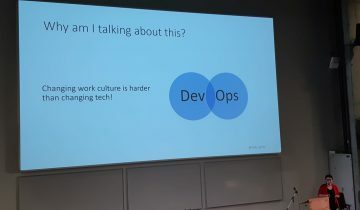 Among the lecturers, there are several world-famous DevOps enthusiasts, as well as several initiators of this movement, for example, Kris Buytaert, Mandi Walls and Stephen Nelson–Smith. 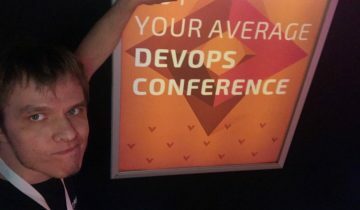 “At the DevOpsDays Riga 2017 conference, I am especially interested in the story of Stephen Nelson–Smith; about the time when he decided to stop working in the IT field and then returned after a 30 month break. The Phoenix Project workshop of Mark Smalley should also be interesting, as it is gaining even bigger popularity around the world and is based on the events of the book The Phoenix Project. 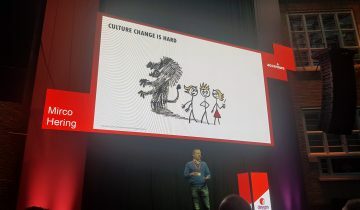 I am also looking forward to several technical presentations, from which I would really like to hear the lecture by Chris Van Tuin,” states the Accenture DevOps manager in Latvia Uldis Karlovs-Karlovskis. The programme of the conference will include many topics – lectures will be interesting to IT specialists who want to find out more about the principles of DevOps and broaden their knowledge in trends of the IT field, as well as to people who want to get familiar with the ideology of DevOps. 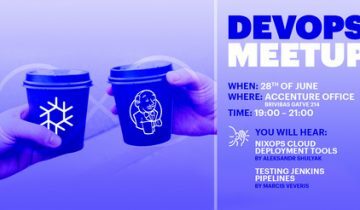 Those participants of the conference who want to find out more about the principles of DevOps, will be able to participate in two master classes – the amount of visitors is limited, therefore you should apply for them in advance. In the conference, the lecturers will not only provide theoretical information on the principles of DevOps, but also share their experience and things they have learnt in practice. In the conference various DevOps topics will be discussed, for example DevOps tools, cloud services and solutions, container technologies, philosophy and culture of DevOps, etc. In the conference you also will hear speeches in the Ignite format, where the speaker will have 5 minutes and 20 slides for his presentation. Every visitor of the conference will have the opportunity to engage in discussions on the current topics. Every day, you will be able to propose a topic for discussion in an Open-Space format, vote for it, and choose the most popular topic later, which will be discussed in small groups. There is a limited amount of places in the conference, therefore organisers invite everyone to buy the tickets in a timely manner. 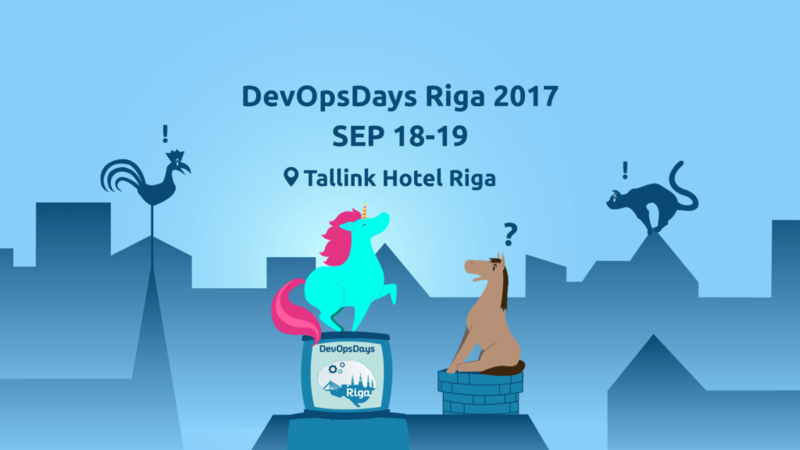 You can find out more about the conference and lecturers on the webpage of the conference, as well as the Facebook and Twitter accounts of DevOpsDays Riga. The conference is sponsored by Accenture, Evolution gaming, Pivotal, Chef, C.T.Co, Ask.fm, RedHat. The official provider of Taxi services – Taxify. Informative support – Delfi, Labs of Latvia and Kursors.lv. Supporters and friends: Sure, DevClub.lv, DevClub.ee, DevClub.eu, SPARK, DevOps.lv, GDG Riga, GDG Daugavpils, Wallery, Agile Lietuva, Startin.LV, Riga TechGirls. what about in 2018 ?